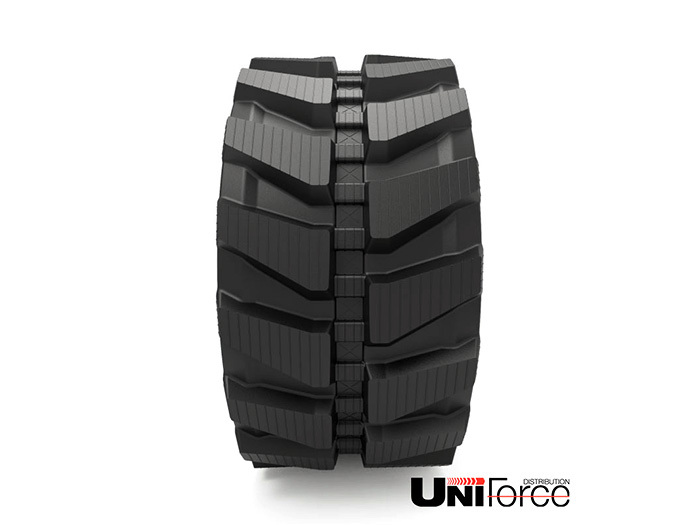 + UNIFORCE offers appropriate distribution facilities to ensure timely availability of rubber tracks and aftermarket parts for the construction and allied industries. 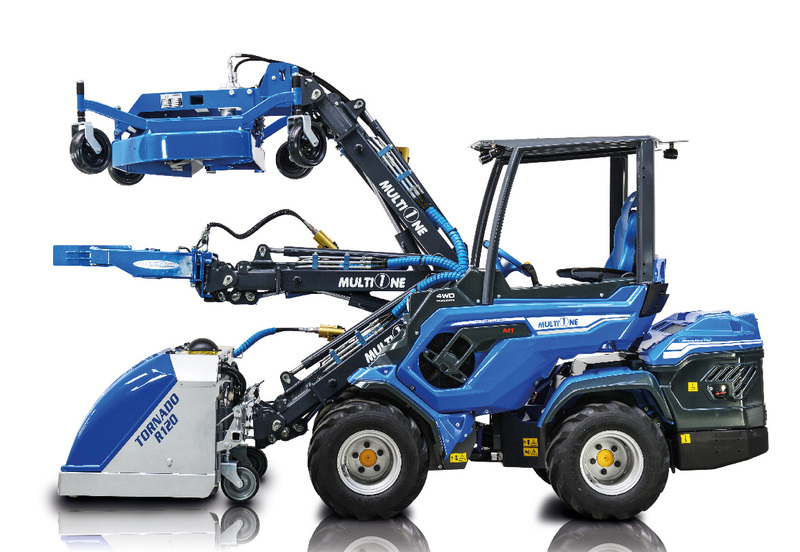 MultiOne is the ideal equipment to work on the job site or farm but is still compact enough to be used in buildings where other machines cannot access. 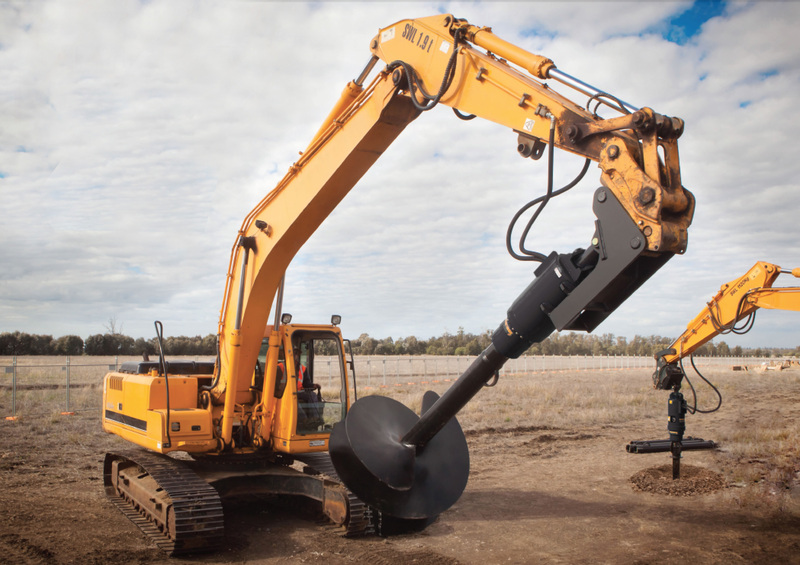 The versatility & agility of the telescopic boom and its compact size make the MultiOne loader the best machine to tackle any task at an affordable price. The New Series are all new MultiOne creations based on the strengths of the most successful multipurpose mini loaders: powerful by nature, of superior performance and wonderful design. MultiOne captures the imagination with its even more powerful presence, standout performance and innovative features. UNIFORCE DISTRIBUTION INC is an alliance of International equipment & parts manufacturers that distribute on a grand scale high quality superior product at wholesale pricing. Our service is based on our expertise and focussed on customer satisfaction. We guarantee the best support for your equipment & accessories.